Baby Nails... You Just Don't Know - Dad F.C. Every now and again there’s a little gem of an item that I have the pleasure of reviewing. 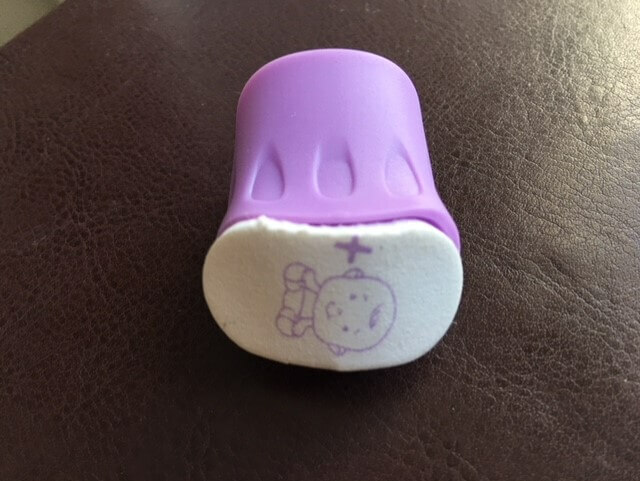 Over the past few month’s I’ve been checking out Baby Nail’s handy little contraption – the hands-free baby nail care thimble, or ‘thumble’ as they’ve coined it. The Baby Nails thumble with convenient nail file attached. It’s a thumbs up from us. It was dead easy to use and we’ve been using them for a few months now. Whenever our little one’s wolverine-like nails get so sharp that we’re in genuine fear of our throats getting slit, the Baby Nails thumble has become our go-to product to file our little one’s nails. 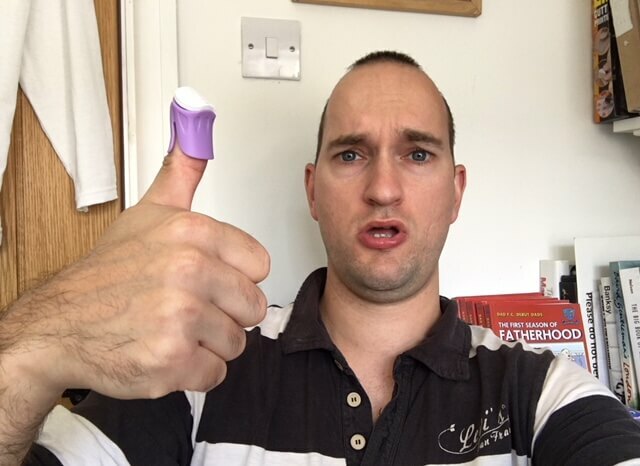 Check out the video to see my appalling attempt as using it properly – you’re actually meant to use it with just one hand. So what d’ya reckon? Have you got a better way of cutting your baby’s super sharp nails?